I don't know if it's just me, but I'm a bit bored of beauty boxes. I cancelled my Birchbox subscription at the start of the year and instead decided to give My Little Box ago as it's a mix of lifestyle and beauty. I've never tried a food based box though, before now of course, and never really tried to find out if they were available. I was sorting out my favourites folders the other week, mainly the folder titled "shopping" as it felt like I'd saved millions of websites over the years and either I'd already bought half of it or I didn't want to buy them anymore. 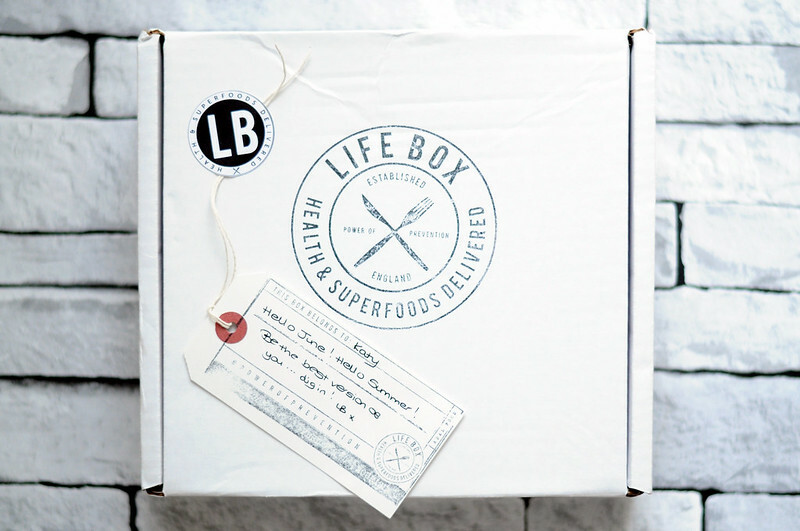 It was then that I came across Life Box, a website I think I saved after seeing another blogger write about it, who I cannot remember. After a quick browse of their website and instagram I thought I'd test it out. You have a couple of options in terms of subscription. You can pick between a three-month subscription, which is what I chose, or a year long subscription. 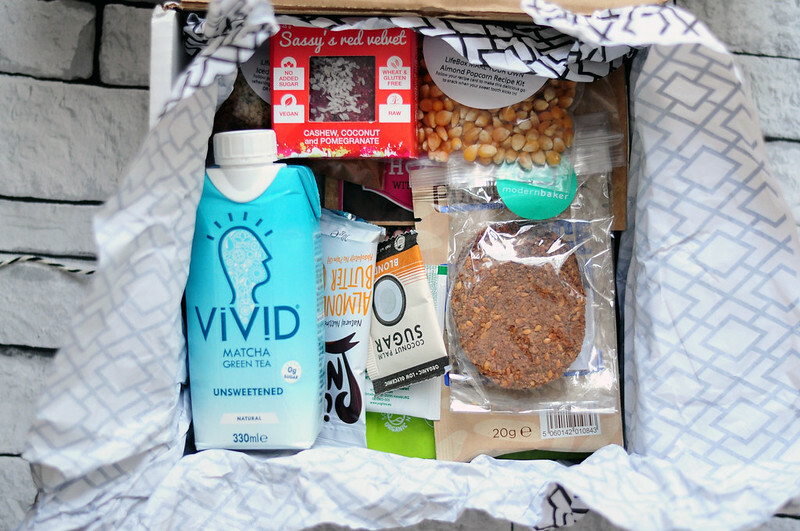 If you don't want to commit to a subscription then you can try a trial box which is a one off box. Once you've decided on which subscription you want, then it's time to decide on which box. I went for the Everyday box but also available is Women's Health, Cleanse, Men's Health and Junior. Prices vary but are around about £20 per month/box. This is about double that of the traditional beauty boxes but you do get more things to try and with the subscriptions you only have to pay postage once. 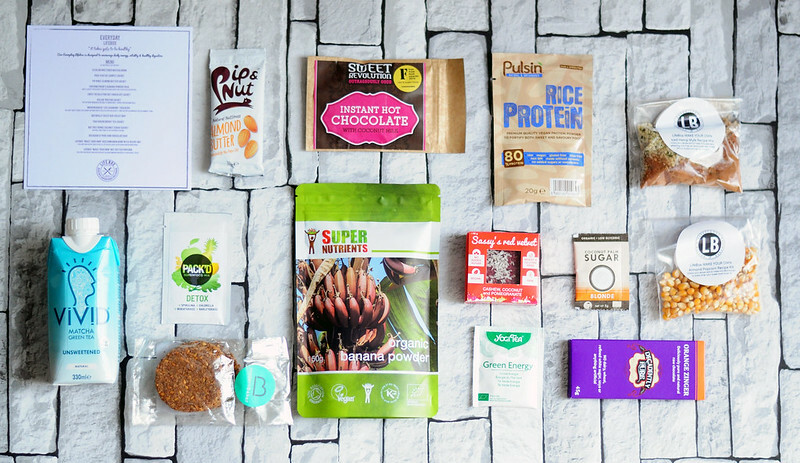 You can see what's in each months box on the website before they arrive at your door and for someone like myself who hates surprises, I know this sort of defeats the object of subscription boxes, this makes me happy. I was also sure I'd like the contents of the box before I ordered but I guess this can only really happen with the first box as I'm already subscriped for the July and August boxes. I'm trying to spread out trying out all the different things as I know I won't get my next box till the first week of July. As much as I want to try and eat them all at the same time, it'll feel like I'm getting more for my money if this all lasts me a month. So far I've tried the Vivid Matcha Green Tea which I really didn't like, I'm not a tea drinking person apart from fruit and mint tea, Sassy's Red Velvet which I loved and am going to try to recreate it and finally the almond butter which was nice but a bit too salty for my taste and I prefer Meridian. 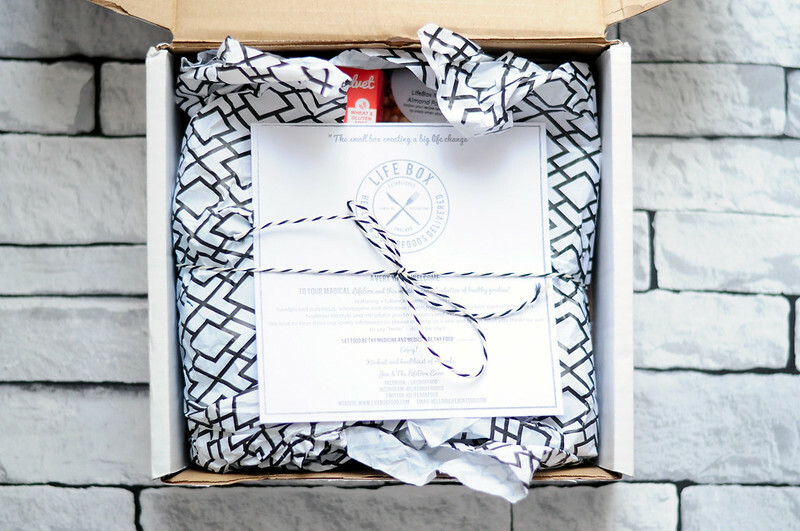 Have you tried a subscription service like this before? I love the look of this but arrgh so many nutty things! We use to get degusta box which was really good.